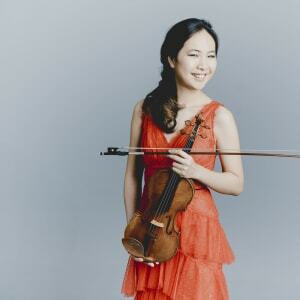 Danbi Um | The Chamber Music Society of Lincoln Center. 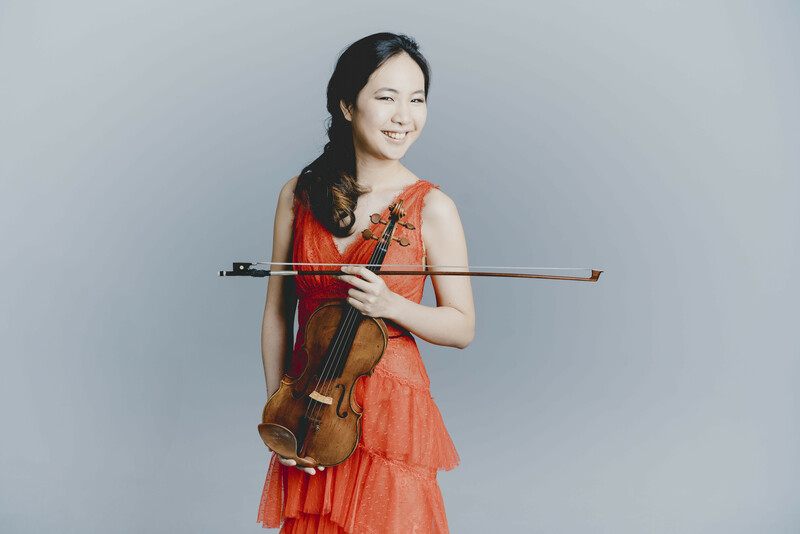 Praised by The Strad as an “utterly dazzling” artist, with “a marvelous show of superb technique” and “mesmerizing grace” (New York Classical Review), violinist Danbi Um captivates audiences with her virtuosity, individual sound, and interpretive sensitivity. A Menuhin International Violin Competition Silver Medalist, she showcases her artistry in concertos, chamber music, and recitals. After winning the Music Academy of the West Competition in 2014, she made her concerto debut performing the Walton Violin Concerto with the Festival Orchestra, conducted by Joshua Weilerstein. Recent concerto engagements include appearances with the Israel Symphony, Auckland Philharmonic, Vermont Symphony, and the Dartmouth Symphony. This season she makes her New York recital debut at Lincoln Center presented by CMS, and her San Francisco recital debut at the Music@Menlo festival. She also debuts at the Palm Beach Chamber Music Society and Philadelphia’s “Morning Musicales,” and at the National Museum of Women in the Arts in Washington, DC. An avid chamber musician, Ms. Um is an alum of The Bowers Program (formerly CMS Two). This summer she debuts at the Moritzburg Festival in Dresden, Germany. Her chamber music collaborators have included Vadim Gluzman, Pamela Frank, Frans Helmerson, Jan Vogler, David Shifrin, and Gilbert Kalish. Admitted to the Curtis Institute of Music at the age of ten, she graduated with a bachelor’s degree. Her teachers have included Shmuel Ashkenasi, Joseph Silverstein, Jaime Laredo, and Hagai Shaham. Ms. Um is a winner of Astral’s 2015 National Auditions. She plays a 1683 “ex-Petschek” Nicolo Amati violin, on loan from a private collection.